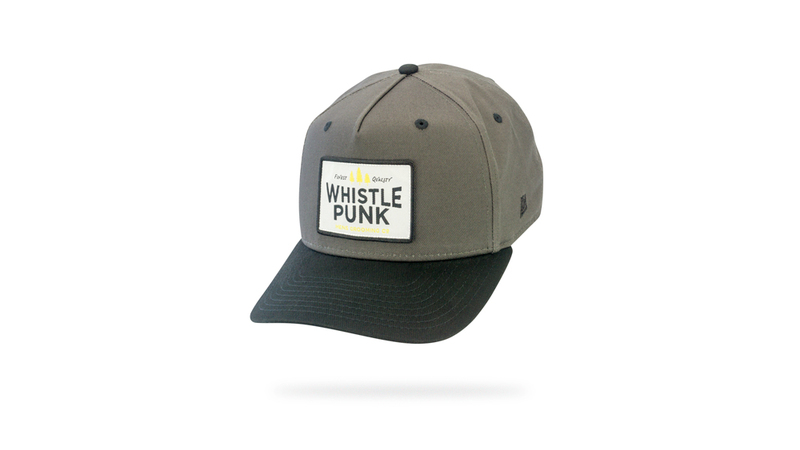 Whistle Punk — DOME HEADWEAR CO.
Nashville is the home of some truly impressive facial hair. Michael Reddish’s unique line of grooming and shaving products is keeping Music City’s beards stylish and healthy. He and his wife Vicky set out to find the perfect recipe, and launched Whistle Punk in 2015. “We were researching oils that had a lot of hydrating proprieties,” Michael explains. ”When you start to grow hair out of your face, your face only produces a certain amount of oil, so even if you have stubble it starts to pull that oil out of your face. Beard oil is really as much for your skin underneath as it is for the hair.” They sought oils that keep the skin’s PH balanced, hydrated, and calm, and that condition the hair. “We settled on a blend of five different oils,” he says, “hemp seed, jojoba, hazelnut, fractioned coconut, and sweet almond.” Each of the ingredients they include is organic. The home-made oils come in four unique scents: Flannel, Hatchet, Wildwood, and their boldest, Natchez. Though the product began as a beard oil, it’s an excellent choice for shave oil as well. Grab your own on their website and see more on Instagram.